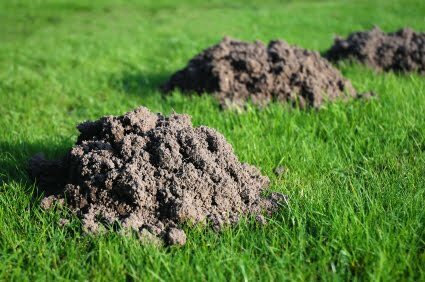 Our front yard, for the past week or so, has slowly been turning into molehill central. It started last weekend with two dirt lumps popping up near the fig tree. When I went for a walk later that Sunday, I was at least pleased to see that we weren't the only ones sporting dirty lumps in our lawn. The neighbors on either side of us were each inflicted with their own pair of molehills. Over the next few days, I woke up to another molehill and then another. It got to the point that every morning we were greeted by an additional molehill, all in a linear path heading out to the street. Over the last week, we have acquired nine dirt piles in our lawn. I looked into what could be making these mounds. 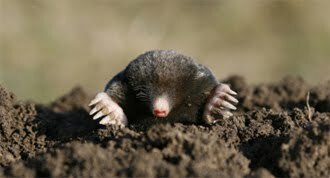 I didn't think we had many burrowing animals in our area and narrowed it down to the rather populous (at least in Seattle and the Pacific Northwest) Townsend Mole, aka Scapanus townsendii. The evidence left behind seemed to fit the crime. It could also have been a gopher, but they are relatively rare around Seattle. A Townsend mole, which is about 8 to 9 inches long and black in color, has a general population density where the typical city lot has one or two moles. Why we've never had them before is surprising although I've seen plenty of neighbor's lawns exhibiting some inhabitants. According to Sunrise Pest Management, Townsend moles feed primarily on insect larvae, earthworms, slugs, centipedes, roots and seeds. We certainly have an abundance of those in our front lawn. 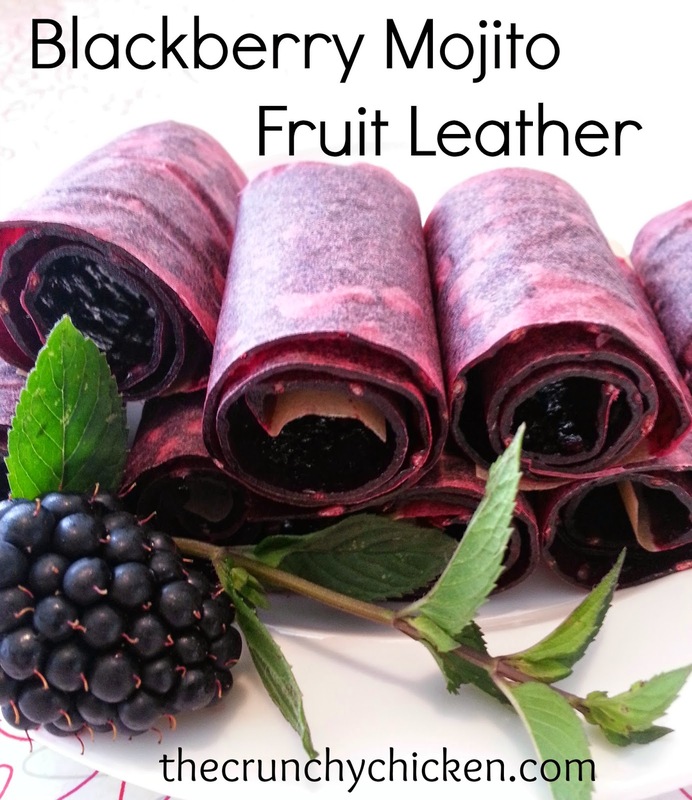 When I was searching for solutions to our mole issues, I ran across a laundry list of things people do to try to deter them ranging from using poison, insecticides, smoke bombs or even burying razor blades. I don't want to kill-trap the mole and I certainly don't want to poison the little fella, even if he is making a mess of my yard. Any chemical agent or poison surely would affect the environment and wildlife from both land and sea, as the run-off from our yard goes directly out to Puget Sound and I can't imagine what mole bait and poison would do to the local fish populations. Sunrise Pest Management does do an environmentally (and critter friendly) treatment that entails a natural treatment that makes the mole's food source taste bitter. Since the moles don't like sour patch worms, they leave in search of other food. Better still, the worms and other insects are unharmed. I sent them an email to get a quote and see if it was worth the cost to have them come out and do an initial treatment. If it is going to be expensive, I figure I'll just rake over the mounds, stamp down the tunnels and hope for the best. It's not like our pesticide free lawn was immaculate in the first place. Since we've never used synthetic chemicals, herbicides or pesticides on our yard, let alone water it, the lawn is already pretty lumpy. So, what's wrong with a few extra bumps? Commercially available castor oil–based repellents have been scientifically tested on moles in the Eastern United States with some success. In theory, the repellent coats earthworms and other prey with castor oil. This renders the prey distasteful and, if eaten, gives the moles diarrhea. The moles supposedly then leave the treated area in search of a new food source. The repellent may need to be reapplied before moles depart. Once moles move elsewhere, the solution usually remains effective for 30 to 60 days. I'm not sure if I want to give my mole a bad case of the squirts, so I'll see if he decides to move on to someone else's property. But, if he continues as he has, he'll be leaving Le Château Duke on the Poop Express. Mom used Caster Oil, it worked wonders. Also put in human hair from hair brushes. Not sure what worked one or the other or both. Oh, and I tried putting my "used" cat litter down the holes this summer. That seemed to work for a while, but I haven't done it consistently. My moles are back with a vengeance and the barn cats aren't doing their jobs! Another thing moles are supposed to dislike is having a childrens windmill stuck in their mole hole- I think it's supposed to be the vibrations that make them want to move on. I can't vouch for it at all, but it might be a quick, eco friendly (apart from the plastic in the windmill) option to try before you fork out a lot of money? I'd try the windmill, but it would be gone with the 50mph gusts tonight. I don't worry too much about the moles. I just let them do their little mole thing and rake the mounds flat. We had moles a couple of years ago. They were attracted by the grubs that our neighborhood can never get rid of. However, once they ate up all the grubs, they moved on. Took about 6 months but we haven't seen them since. Keep tamping down the tunnels and maybe they'll get tired of redigging and find a new place to live. We haven't had a lot of moles recently but we have skunks that dig up the lawn. However, the skunks are after beetle grubs that feed on grass roots and will, in the end, do more damage than the skunks because they will kill the grass. The skunks are actually doing us a favour - after they have eaten all the grubs, they move on. Nature's pest control. Let me tell you, the most effective and non-toxic solution for moles is a young house cat with intact claws that's allowed to hunt. Seriously, a couple of cats would have a population explosion of moles taken care of in no time. I've seen it several times. But yes, you're going to have to rake the hills flat anyway. I've got a lot of moles, but they don't do any damage. I could care less about a perfect lawn. But, I've noticed evidence of gophers, which are feeding on my potatoes, artichoke roots, and I think my fruit trees. Sigh. I apologize in advance for the pseudo-advertisement, however, your readers also may be interested in the products found at CrittergetterOnline.Com which have been proven (both through customer feedback and testing performed by the University of Nebraska) to be 90% effective for gopher control. We realize that a gopher is a different animal than a mole; however, the living arrangements of these two animals have a great deal in common which is what makes the Crittergetter a useful tool for mole control as well. The Crittergetter uses a proactive rather than reactive abatement technique that folks have employed successfully for decades.